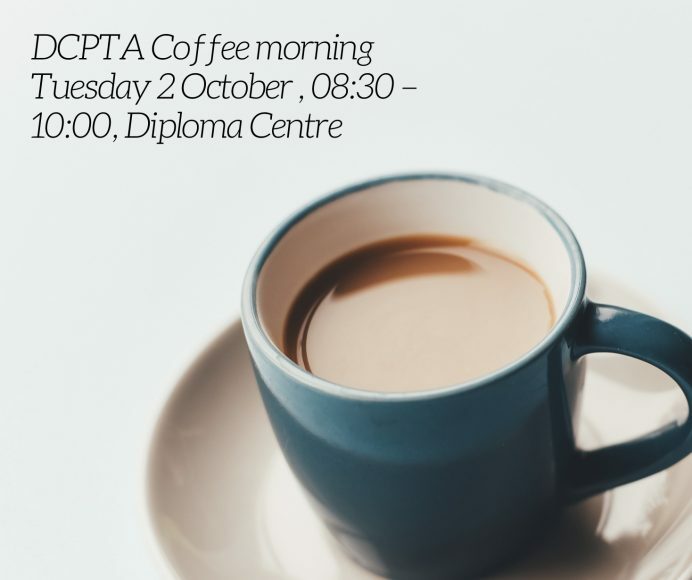 Please join us for our next coffee morning on Tuesday 2 October 2018 from 8.30-10am in the 4/F Senior Student Centre. There will be a short presentation and Q&A by Mr Joe Leithhead, DC’s Digital Literacies Coordinator, about “the most popular apps used by children” and what parents need to know about them. This event is open to all staff and parents, and is free to attend. Registration via pta@dc.edu.hk.